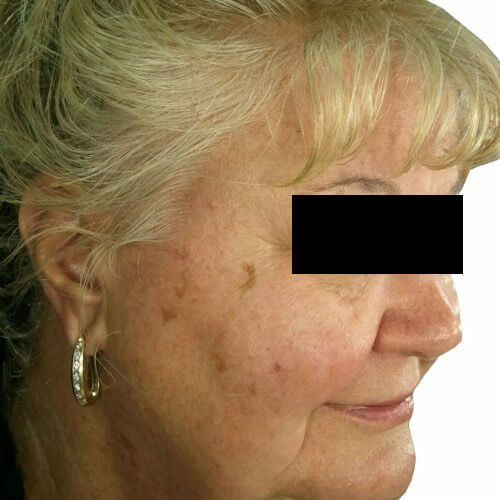 Venus Concept’s photofacial treatments are powered by Intense Pulsed Light (IPL) technology to safely and effectively fade common signs of premature aging, including sun spots, discoloration, visible veins, and fine lines and wrinkles. Everything you need to know about your photofacial treatment. The best candidate is someone who has an uneven complexion with signs of discoloration or visible veins on their skin. 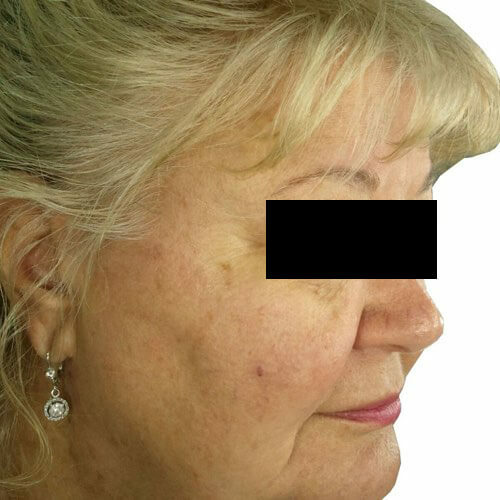 Photofacial treatments may also work to improve the look of fine lines. 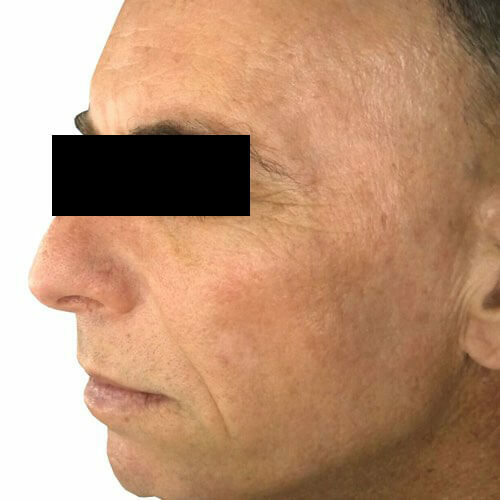 Photofacial treatments work best for light to medium skin tones. It really depends on how your skin reacts to the treatment and how you care for your skin afterward. For example, if you protect your skin from the sun, the results will last longer. We recommend one touch-up session every 3-6 months, depending on your skin responds to the treatment. 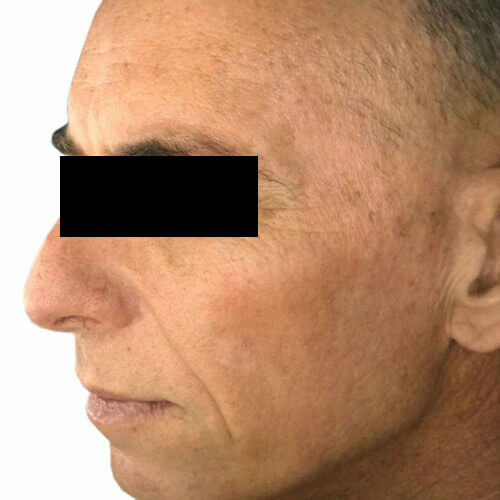 We only use Before-and-After pictures of real patients from real doctors. Images are never Photoshopped.